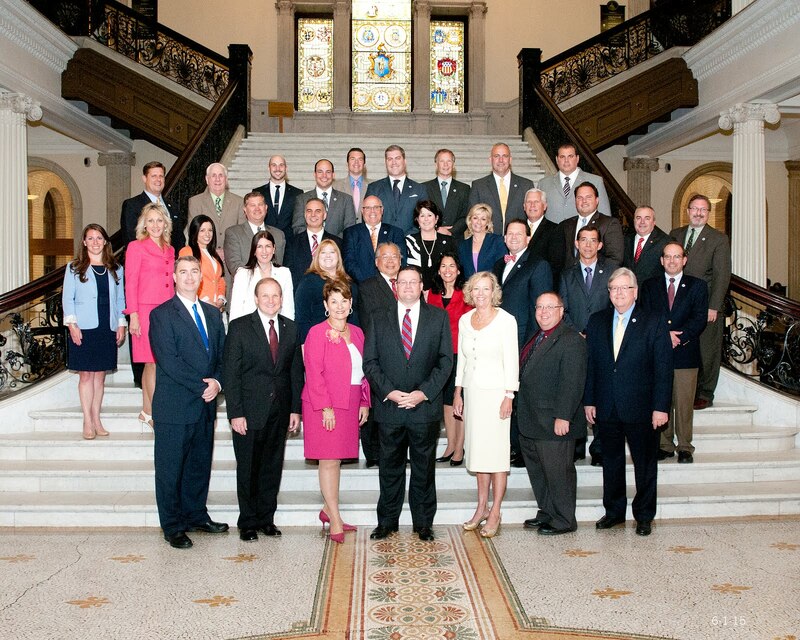 House Minority Leader Brad Jones recently concluded an interview with Red Mass Group. The interview was broken up into three parts. Jones answered a series of questions based on three topics: State House politics, State House policy and Republican activism. Click here to read what Representative Jones had to say.